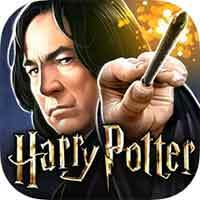 Guide for Year 5 Chapter 9 Harry Potter Hogwarts Mystery Dangerous Friends Walkthrough – Professor Rakepick is ready to teach you about Floo Powder, but first, you’ll need to choose the perfect companion to face the dangers of Knockturn Alley. Why do you want me to go? What if Fletcher tricks us?